Sports betting is increasingly becoming a pervasive part of the online gambling community. Most gaming sites offer robust sportsbooks on top of their casinos, live casinos, and racebooks. Keeping up with this spirit, we have rounded up the most complete list of all Sportsbooks that have been reviewed by newcasinos.org experts. Be sure to check back regularly has this directory is updated regularly as new and refresh bookmarkers enter the scene. 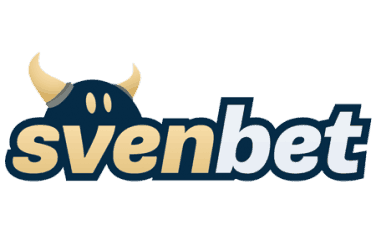 Each and every sports wagering site on this list has been vetted for quality, live markets selection, sports covered, sports bonuses provided to players, banking (both deposit & withdrawal) options, and robustness of customer support. To choose from places to bet on sports markets, please click on the site review. We have made sure to only list those sites that have established a reputation for player fairness. That’s why all of them bear gaming licenses from high-authority bodies like Malta Gaming Authority (MGA), United Kingdom Gambling Commission (UKGC), Alderney Gambling Control Commission and e-Gaming Curacao. Why trust our reviews and ratings? Our review board includes sports players, sports fans, and professional bettors with decades of sports betting experience up their sleeves. We leverage their expertise to check out each gambling site and tell you which has the best odds, quickest payouts, largest selection of markets, and juiciest promotions. Whether you are a veteran or a newbie player, we assure you that you’ll find a safe, exciting, and equally rewarding bookmarker for your sports betting needs. The list below brings together all Sportsbooks that have been vetted, verified, and found worthy. You can pick from our top recommended sites or go through the list, reading each review. The choice is yours. Don’t forget to check out their sign-up offers, bank options, and countries restricted/accepted. Good luck and happy choosing! 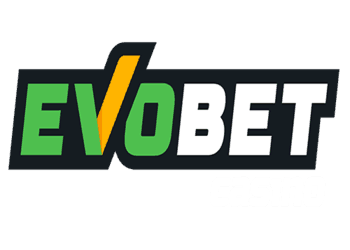 EvoBet is a gambling website that provided both casino and sports betting along with amazing bonuses and promotions on offer for new players.